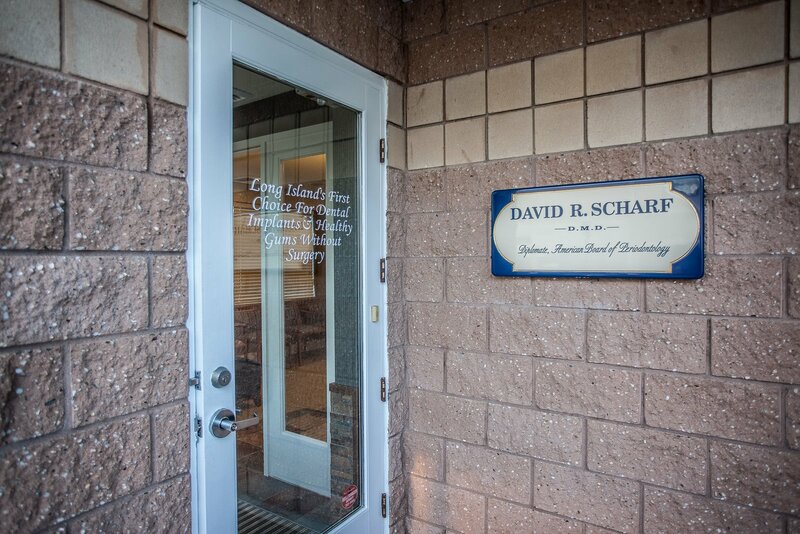 I want to thank Dr. Scharf and his team for their complete approach to dental care. I am a Type 1 diabetic and Dr. Scharf refused to do an implant until my blood sugar numbers were better. It had to do with insuring a successful implant. Though it was hard to hear, Dr. Scharf did me a great favor not only for the sake of the implant but for my overall health. I am grateful to have a good and healthy implant now and to be continuing to improve my blood sugar numbers as well. Thank you so much Dr. Scharf! Dear Susan - Your overall health and oral health are connected. We would never place an implant in a "compromised" situation and are so glad your blood sugar numbers improved. It was my pleasure and I hope you are enjoying your new implant every day!